PGA Professional Russell Grove of North Idaho College won the Oregon Open Invitational by six strokes at 13-under 203 at Juniper GC in Redmond, Oregon on Thursday. This is Grove’s first Pacific Northwest PGA major. He took home the title and the $7,500 first place check. Grove is coaches the men’s and women’s teams at North Idaho. 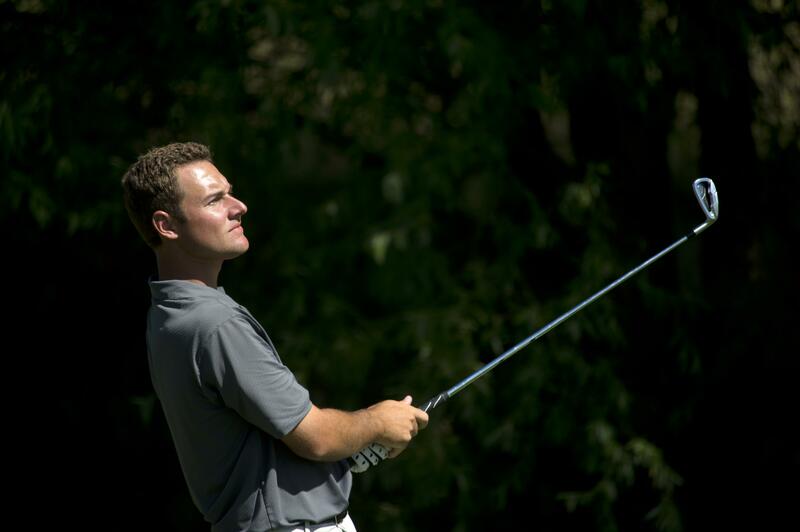 In second place was 2010 Champion Derek Berg of Sahalee CC at 7-under 209. Billy Bomar of Prairie Falls placed third at 3-under 213 while Corey Prugh of Manito G&CC finished in a 10th-place tie at 2-over 218. Grove will be representing the Section next week at the 50th PGA Professional Championship at Sunriver – Crosswater Course. He will be joined by Prugh, Ryan Malby of Ironhorse GC, Scott Erdmann of Oswego Lake CC, and Tim Feenstra of Broadmoor GC, who all finished in the top-40 this week. Published: June 15, 2017, 6:10 p.m.